Students, to improve focus, attention, storage, and recall, as well as strengthening the mind’s resistance to stress. General working population, as it helps boost work performance and productivity, and creative problem-solving. 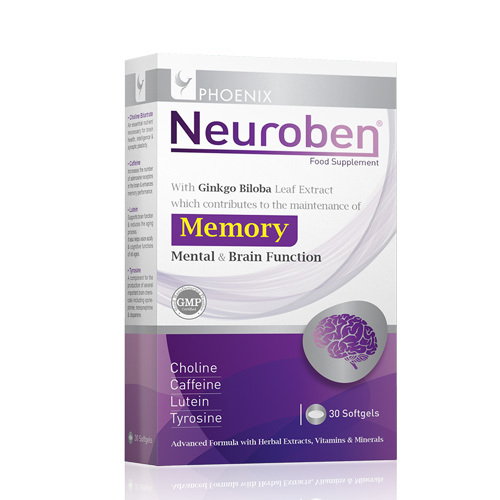 Adults seeking extra support for memory, verbal communication, mood, and mental clarity. Ginkgo biloba extract which is standardized in its main actives to ensure each softgel capsule contains the exact amount of nutrients from it to provide the relevant neuroprotective and cardio protective properties. These ingredients include flavonoids, terpenoids and organic acids which are known to strengthen capillaries, promote healthy blood flow to the brain and help maintain cognitive health. Some of the flavonoids are also potent antioxidants protecting mitochondria in the cells and helping inflammation relief. Pine Bark extract which in combination with the ginkgo biloba extract aids in the cognitive function and reduces the oxidative stress levels. It also increases the cognitive performance in daily mental tasks such as dealing with money, managing people, and coping with stress. 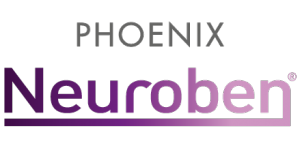 Choline that supports memory and synaptic plasticity, and also raises the levels of essential neurotransmitters to promote cognitive functions. Lutein which plays a strong role in ongoing brain maintenance and reduces the aging process. The supplementation with Lutein also helps vision acuity and aids the cognitive functions of people of all ages. One softgel daily, with breakfast.